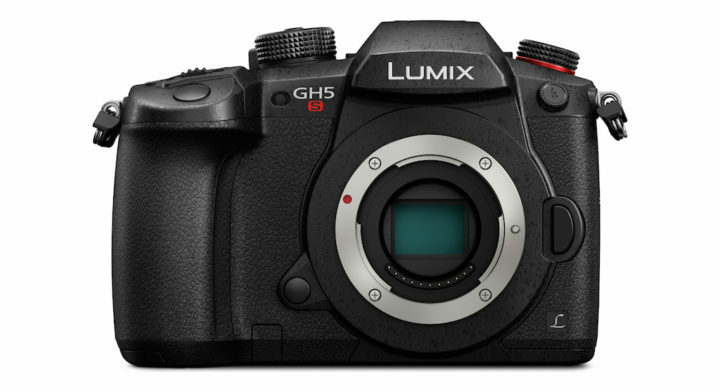 Panasonic has announced the Lumix GH5s, a video-centric flagship GH camera that, among other things, boosts the low light capabilities of Micro Four Thirds to a new level. 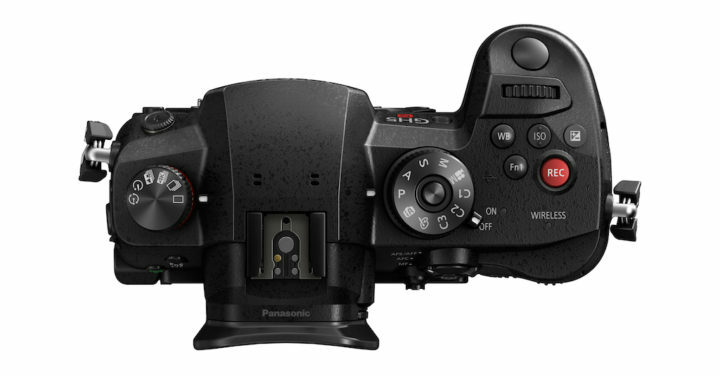 On the outside, the GH5s is identical to the GH5 except for the red recording button, red ring around the drive dial and of course, the red S marking on the front. It features the same weather sealed body, dual SD card slot and AF Joystick. The EVF (3,680k dot OLED panel, 0.76x magnification) and touch LCD monitor (3.2″, 1620k dot LCD) are the same but on the GH5s, you can now increase the refresh rate to 120fps. It is on the inside that many things change: the newly developed 10.2MP sensor is based on multi-aspect ratio technology which allows you to change aspect ratio while maintaining the same diagonal angle of view. Then we have the Dual Native ISO: the camera uses two native ISO values (400 and 2500) which allows it to increase the range from 160 to 51200, and up to 204800 with the extended values. The video capabilities include 4K up to 50/60p, or 4K up to 30p with 4:2:2 10-bit and 400Mbps. The Cinema 4K format expands to 60p as well or 30p and 10-bit. You can also record in Anamorphic 4K up to 60p in 4:2:0 8-bit. The slow motion capabilities in 1080p now go up to 240fps. You will find the V-Log L pre-installed as well as the Hybrid Log Gamma curve. The autofocus system is similar to the GH5 with DfD and 225 points but the one on the GH5s is more sensitive in low light (-5Ev). The burst speed goes up to 12fps or 8fps with C-AF. The GH5s is also the first Micro Four Thirds camera to shoot in 14-bit RAW. 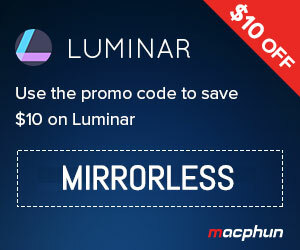 Other features include 4K Photo up to 60p and many other the extras we find on all Lumix cameras (Timelapse, Stop Motion, etc). Like the GH5, the new camera has a full sized HDMI port and audio in & out. The audio connection can also be used for a Line In source rather than just a microphone. The flash sync port can be used for timecode in & out via a provided cable adapter. A few things are missing however: there is no 6K Photo or Anamorphic 4K given the lower resolution of the sensor and more important, it lacks in-body stabilisation. The GH5s will be available at the end of January 2018 with a starting price of $2500.